That’s the advice from Bob Gallagher, co-founder of noted consulting firm Carlisle & Gallagher, a firm that has hired more than 40 graduates from the School of Business in recent years.  Gallagher offered a behind-the-scenes look at the consulting industry for students, alumni, faculty, staff, and the business community at the Wake Forest University Charlotte Center during a September Lunch & Learn session. But he also noted consulting comes with significant rewards. Recent research shows consulting is a nearly $240 billion growth industry, with about half of that in the United States. The industry charts about five percent annual growth, and Gallagher can only remember two or three years since 1988 when his company didn’t grow. In addition, compensation for consultants is at or above market value, and consultants have the opportunity to build a reputation and relationships across industries. That’s exactly what Charlotte MBA student Andy Kerrigan wanted to hear. Kerrigan said he has followed a consulting-like track in his career – from analyst to category management to sales – while working for Reynolds Consumer Products, which manufactures and markets the Reynolds Wrap and Hefty brands. “I’m interested in consulting,” said Kerrigan, “and this talk filled in some blanks.” Gallagher also provided career management advice for consultants and those on the corporate track. “Being risk averse is highly risky behavior,” he said, when speaking about the importance of recognizing and managing self-imposed roadblocks. He also warned against limiting yourself to operating in a 50-mile radius when we live in a global economy. Gallagher recommended following your strengths, focusing on what you can do instead of what you cannot, and thinking and acting with a long-term view, particularly when it comes to professional networking and helping others. Gallagher noted that building a career over time takes expertise, a portfolio, relationships, and a reputation for doing good work. Focusing on these things leads to success.